Are you tired of seeing thousands of production vehicles that look exactly alike? This is for you. 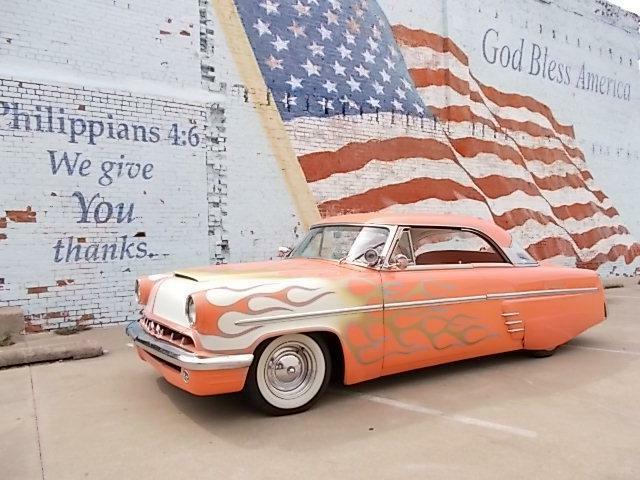 Every week, we pick 3 weird vehicles out of the millions on Carsforsale.com and feature them on Weird Stuff Wednesday. This week, check out a 1995 Lotec C1000, a Volkswagen Dune Buggy, and a 1988 Gatsby Spectre Griffin. 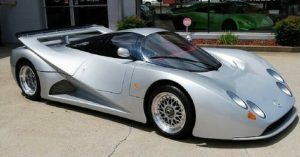 When a wealthy citizen of the UAE decided he wanted to own the fastest car in the world, the Lotec C1000 was born. Mercedes-Benz and Lotus were contracted to build this machine. Powered by a twin turbo charged 5.6L V8, the Lotec C1000 can do 0-60 is around 3.2 seconds, and 0-125 in around 8 seconds. It has a top speed of 262 mph, and is powered by a mixture of unleaded gas and aviation fuel. This is a rare, beautiful, amazing piece of automotive history. 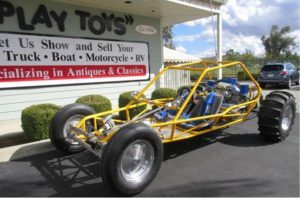 Check out this 2000 VW Dune Buggy from Carsforsale.com. Complete with a Volkswagen 2275 cc turbo charged engine and big rear paddle tires, this buggy is ready to take on the desert. This ride looks awesome too. It has a bright yellow frame, lots of chrome features, and a few blue accents. 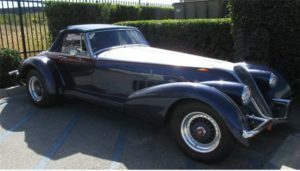 According to the seller, this 1988 Gatsby Spectre Griffin is 1 of 12 ever made! 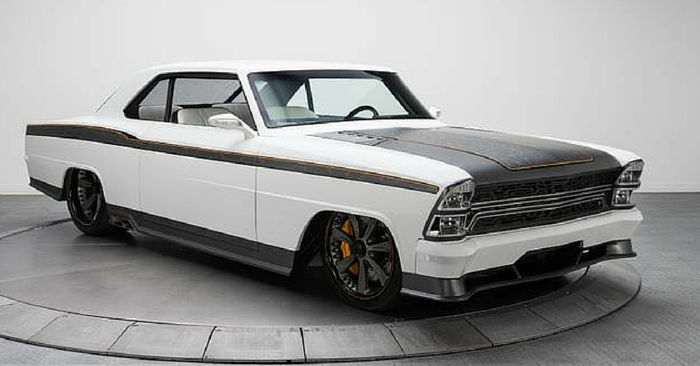 This vehicle is powered by a Jaguar V-12 engine, and features what is known as a neoclassic body style. This means it was built to somewhat resemble the classic cars of the ‘20s and ‘30s. 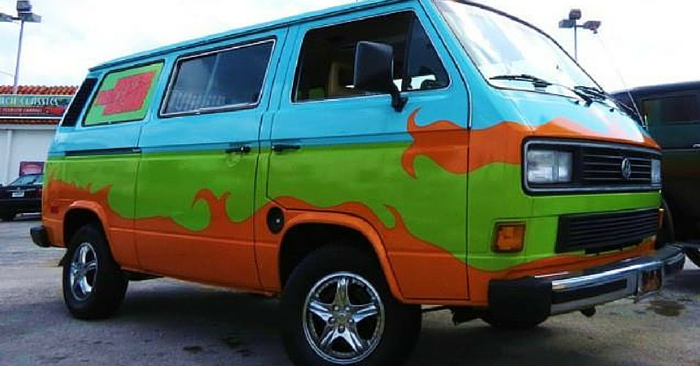 If you want to drive a nostalgic, rare, and extremely unique classic car, this is the ride for you.